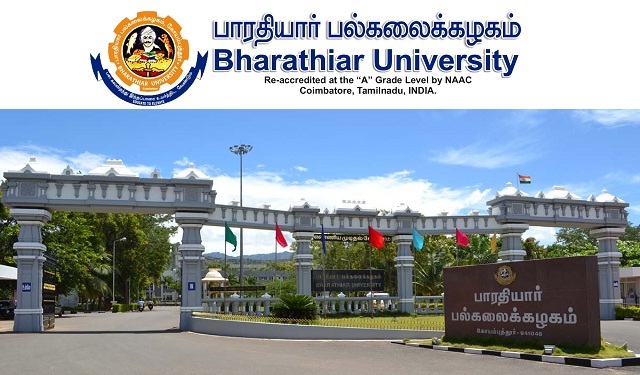 Bharathiar University Recruitment 2018-2019 Application Form for Various Project Assistant Posts Download Application through Official website www.b-u.ac.in. Bharathiar University Project Assistant Jobs Notification 2018 Released. The Interested and Eligible Candidates are requested to Download Application through Official website. Bharathiar University Coimbatore Recruitment 2018-Project Assistant Post.